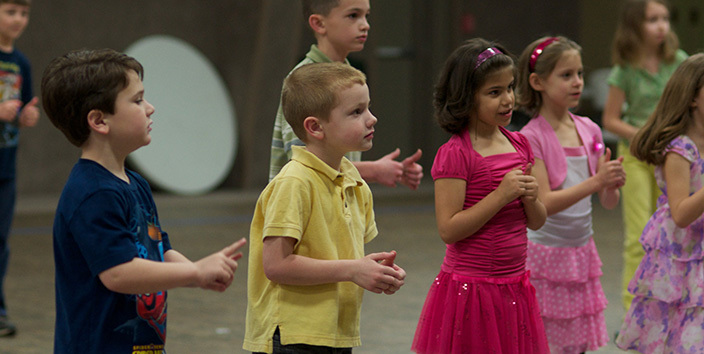 It's our goal for kids to Learn About Jesus when they become apart of our children's program. Our children's Pastor Dawn May has been at Open Door for over 16 years teaching kids about Jesus! Open Door Kids is a ministry that was created to help supplement each family in reaching kids and helping them become life-long disciples of Jesus Christ. Our ministry is determined to build a place where biblical truths are taught in a child-centered, relevant way. Our hope is to impact kids where they grow towards full devotion to Jesus, so they can meet the challenges their generation faces and to be leaders for God's Kingdom. Do you have a question that needs answered? Oy vay! We're just one quick call or email away. Fill out the form to your right or give us a ring at 740.663.5497 anytime.